The government’s pledge to change the way midwives have been regulated for more than 100 years is momentous and will improve the safety of mothers and babies. This landmark decision came as a result of families making complaints to the parliamentary and health service ombudsman after going through agonising ordeals with their loved ones during pregnancy and childbirth. We all owe them a debt of gratitude as their actions will help improve maternity services for mothers and babies in the future. Our casework found that the lives of mothers and babies could be put at risk because supervisors of midwives currently have two inherently conflicting roles. 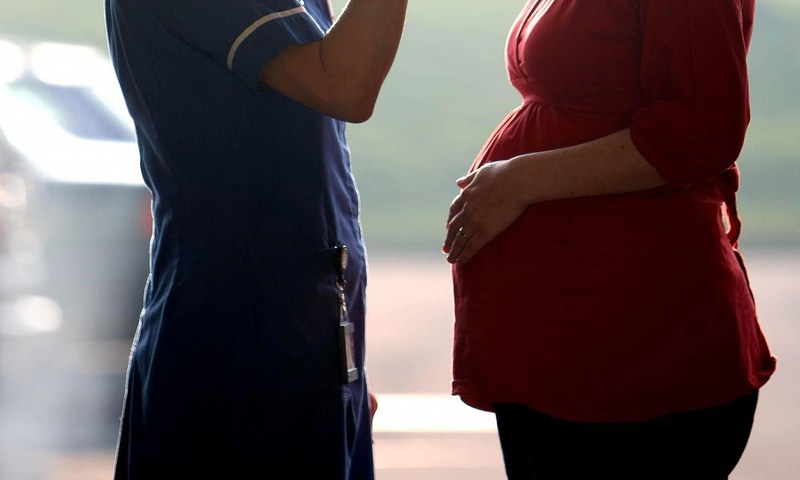 When things go wrong, senior midwives are responsible for investigating incidents involving midwives on behalf of the regulator, the Nursing and Midwifery Council, while being responsible for the development and support of midwives, some of whom may be their peers.